Please note that I only do written translations into my mother tongue, i.e. German. 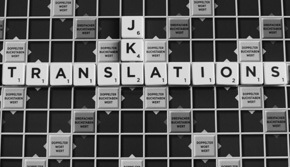 If you are looking for other language combinations, I will be happy to help you find qualified translators/interpreters.